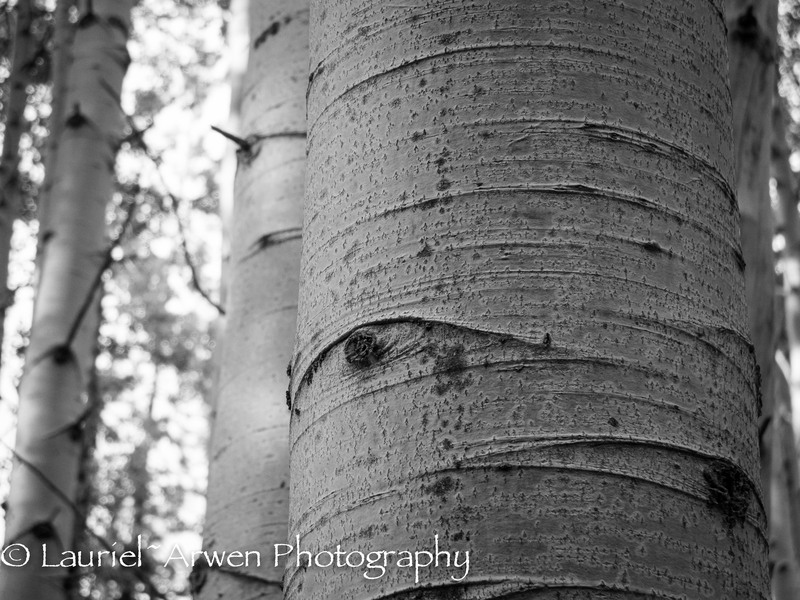 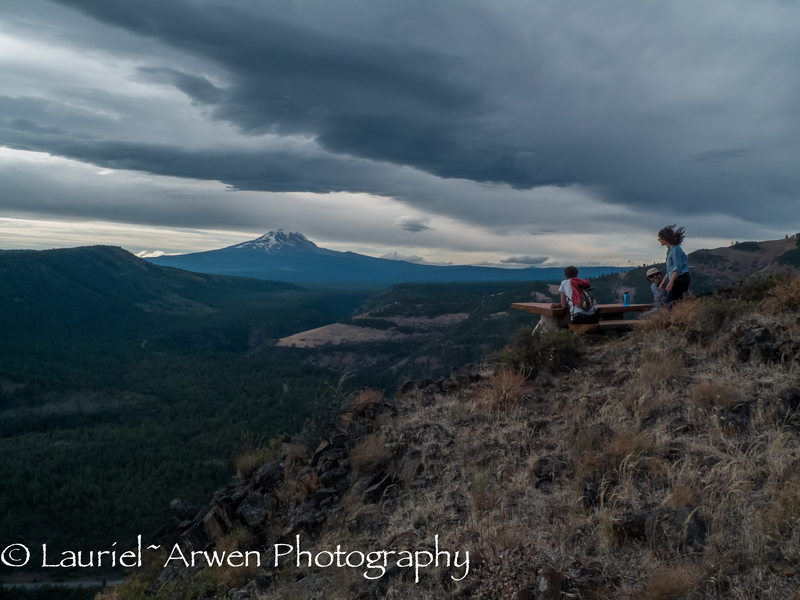 This entry was posted in Photography and tagged Apsen, black and white photography, Mt Adams, Pacific NW, photography on June 26, 2013 by Lauriel~Arwen. 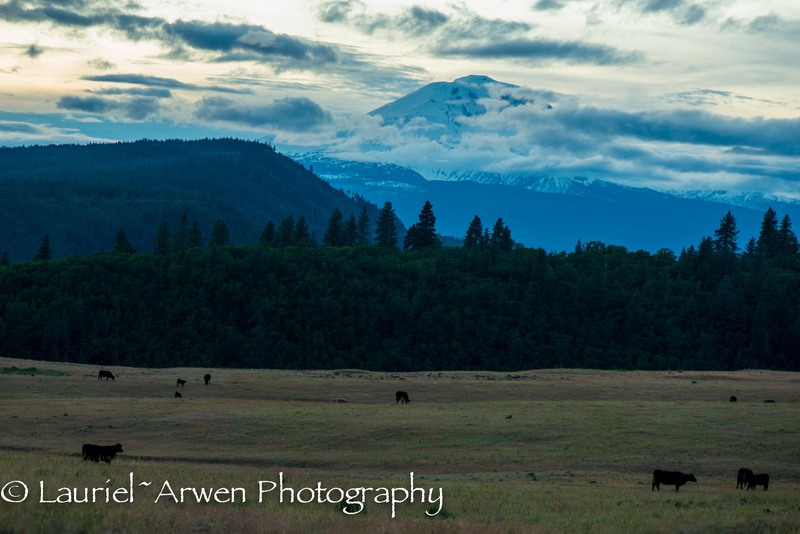 This entry was posted in Photography and tagged cows, Mt Adams, Nature Photography, photography, sunset on May 27, 2013 by Lauriel~Arwen. 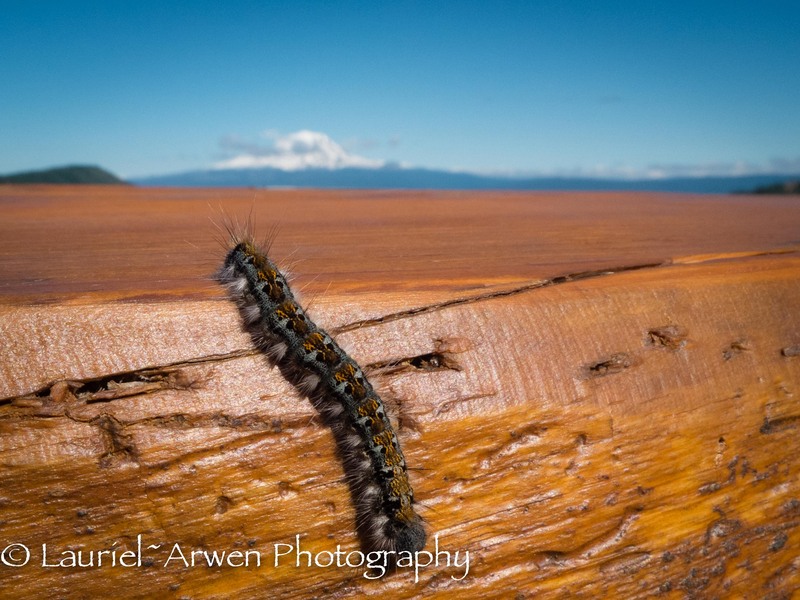 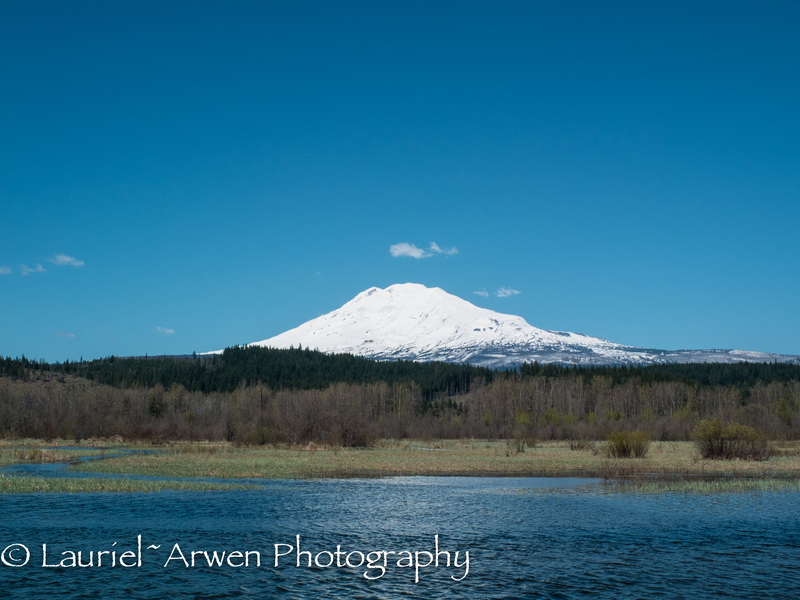 This entry was posted in Photography and tagged Cascade Mountains, Klickitat Canyon, Mt Adams, photography, Trout Lake, Washington on April 22, 2013 by Lauriel~Arwen. 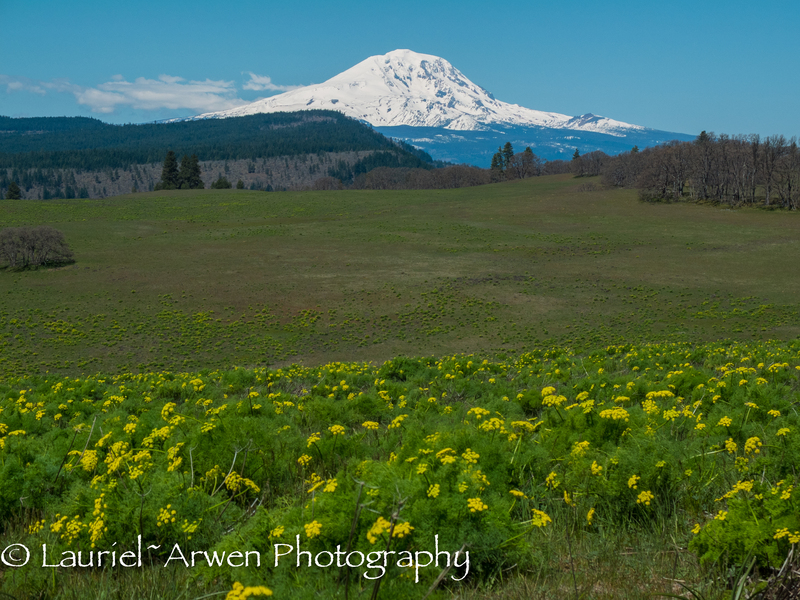 Mt Adams country is one of my favorite places on the planet and I’m lucky enough to have it in my own backyard! 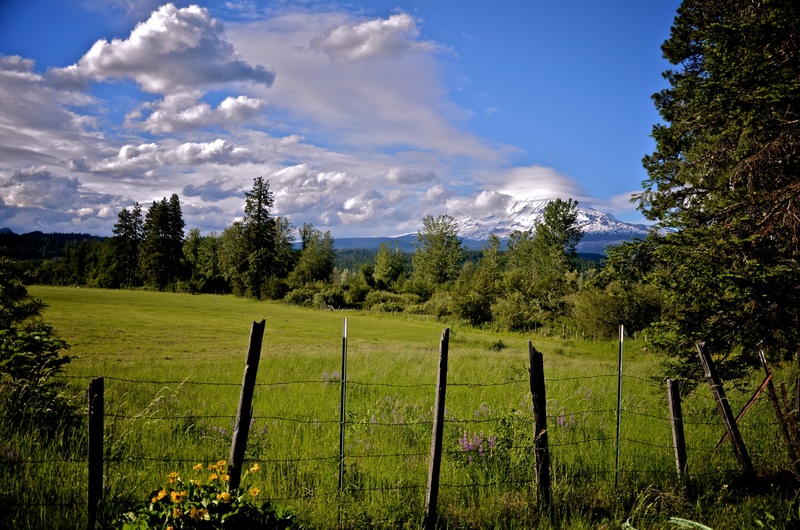 This entry was posted in Photography, Travel and tagged Mt Adams, photography, travel, Trout Lake WA, Washington on June 22, 2012 by Lauriel~Arwen.